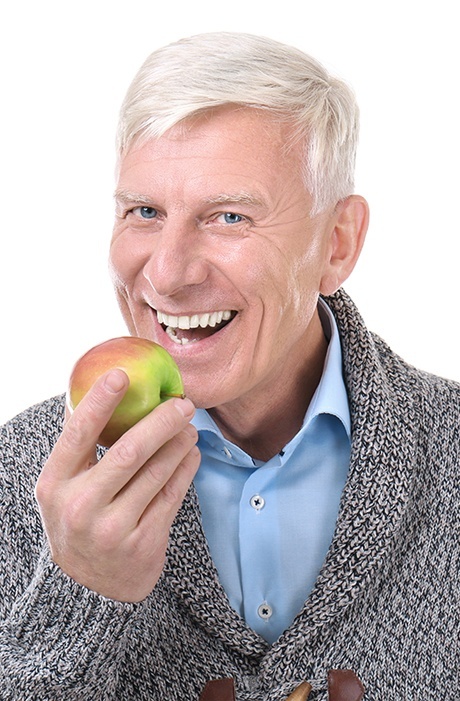 You should be able to wholeheartedly trust in your chosen dental practice to leave teeth healthier and happier for many years following dental work – but unfortunately, this isn’t always the case. If you’re tired of constantly needing new restorations and cosmetic work at other practices, we hope you’ll put your trust in Island City Dental. Our experienced dentists provide top-tier clinical service and use proven, modern materials to ensure optimal durability, aesthetics, and longevity. Your improved smile can last for life! 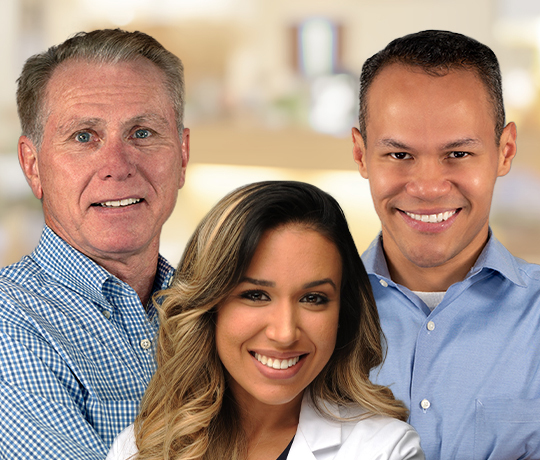 Our dentists and team members take pride in developing lifelong connections based on mutual respect, trust and honesty. We have invested in the latest tools, techniques, materials and technologies to offer patients the absolute best dentistry available. Our approach is focused on small touches and fine details that combine together make your experience easy and comfortable. From checkups to full-mouth reconstructions, we offer patients remarkable dentistry based on proven, long-lasting approaches. Since 1986, Dr. Smith has prioritized good value and lasting quality in all of the dental work he provides – that’s why many of his patients have been with him for decades! His extensive expertise in general and restorative care pairs well with Dr. Yap, who is a surgically trained prosthodontist. Together, they share a unified passion for relationship-based dental care that covers a wide variety of simple and complex needs alike in one convenient location. You can count on always having their undivided attention throughout each checkup, consultation, and dental procedure. For patients that demand excellence in function, form and aesthetics — and also desire the highest-quality, longest-lasting dentistry. Even the healthiest teeth can fall victim to frustrating dental flaws over the years, from noticeable gaps to chipped and dulled enamel. 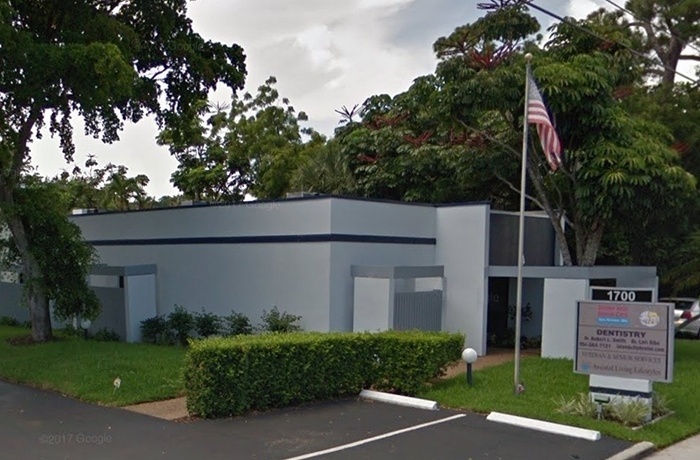 If you’re ready to start exploring a more confident look that helps you thrive in personal and professional setting alike, consider paying our team a visit in Wilton Manors, FL. 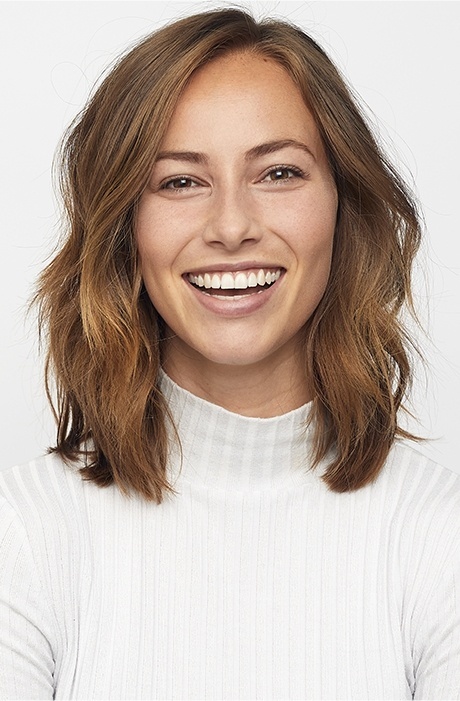 Our doctors offer an extensive menu of cosmetic services, including beautifully custom porcelain veneers, Invisalign® Clear Braces, and 100% metal-free restorations. BOTOX® and Juvederm are even available as well to help lessen fine lines and wrinkles, giving your face and smile alike a more youthful appearance! If you’ve been struggling with the loss of natural teeth, a state-of-the-art solution is waiting for you here at Island City Dental. Dental implants are designed to rebuild the entire natural tooth, including the root beneath the gum tissue, which helps preserve the jawbone while also creating a beautifully seamless replacement that looks and functions just like the original. Both Dr. Smith and Dr. Yap have state-of-the-art training in dental implants and can perform the entire treatment process right here in our office, resulting in both outstanding convenience and reliable, long-lasting quality. 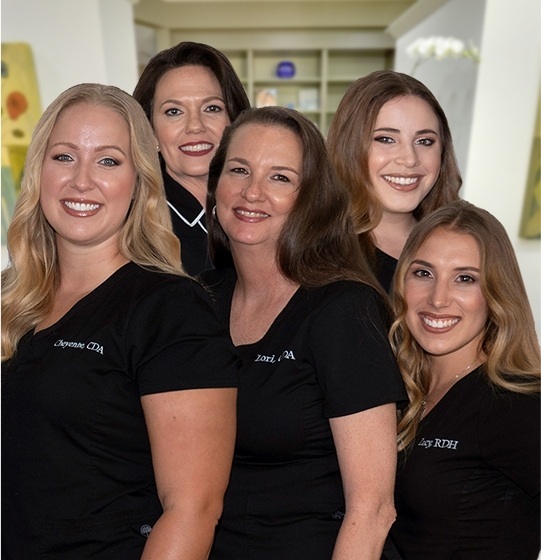 At Island City Dental, our knowledgeable and warm staff guides patients throughout every stage of the appointment process smoothly, and we’re well-known for going the extra mile. Our approach to patient care is fully individualized for each person’s needs and handled like a true concierge – whatever you need to feel comfortable, we’ll be happy to provide. We look forward to getting to know you and hopefully forming a relationship that lasts for many years to come. Finding a dental practice you can truly trust can be a difficult process. At Island City Dental, we want to make it as simple as possible. We believe that the caliber of our care speaks for itself, which is why your first consultation, is complimentary. Our doctors will take a closer look at your oral health, discuss any specific goals with you, and recommend services that can help you achieve your ideal smile.